From Kotor to the small town Virpazar on the Lake Skadar, you will enjoy spectacular views. 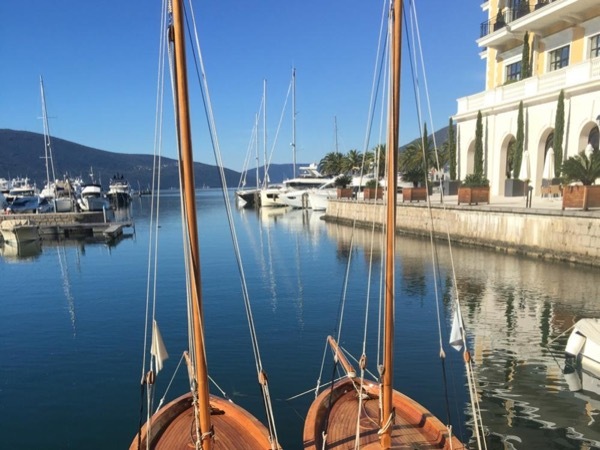 In-between Kotor and Virpazar we will come to a coastal town Budva, which is the most popular town to visit in the region. Going for a walking tour of the old town Budva will leave you overwhelmed by its coziness, glamour and rich history. 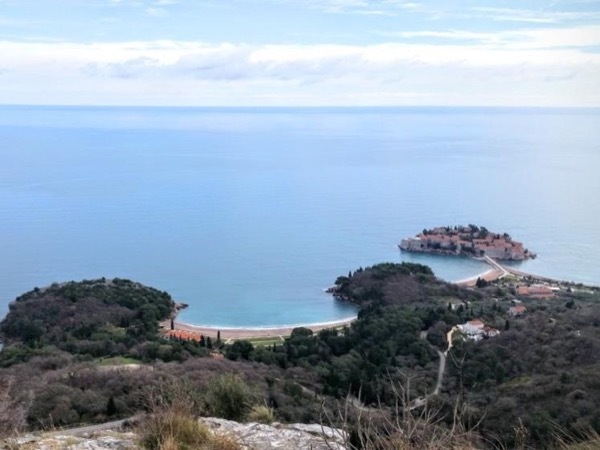 Very near Budva is the island St. Stephen, so-called the island of the rich and famous. It is a unique island, hotel, resort were many celebrities vacation. 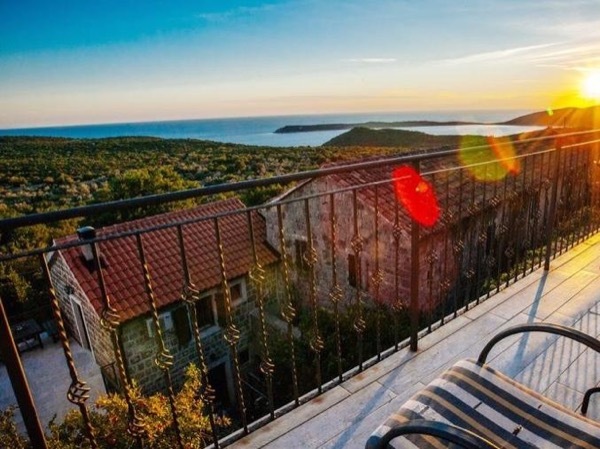 You will enjoy the panoramic view of the island. The area around the Lake Skadar is known for the indigenous sort of wine VRANAC. Once we reach Virpazar we will visit a winery owned and operated by a family. You will have the wine tasting and local lunch ( prosciutto, cheese, and olives). After lunch a visit to the castle Besac to enjoy the beautiful view of the town and Lake Skadar. To get to the castle it's a short walk uphill. We can also stop at the information center and watch an interesting video about Lake Skadar. 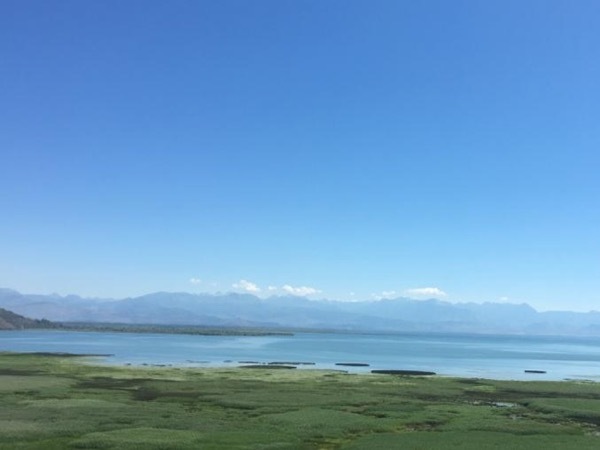 - 30 minutes - visit the information center where a video can be watched about the Lake Skadar. 20 Euro - At the winery, you can purchase an excellent bottle of wine or Rakija (a national drink made from grapes ).